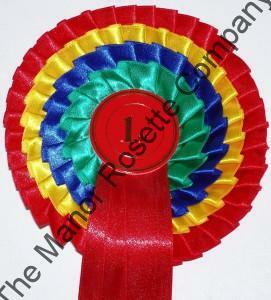 Welcome to the world of “The Manor Rosette Company”. 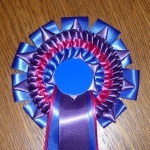 Rosettes and Show Accessories for all occasions. 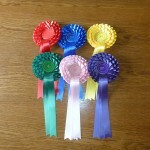 Pony clubs, equestrian centres/riding schools, colleges, schools, birthday parties, shows, charities and cottage crafts. 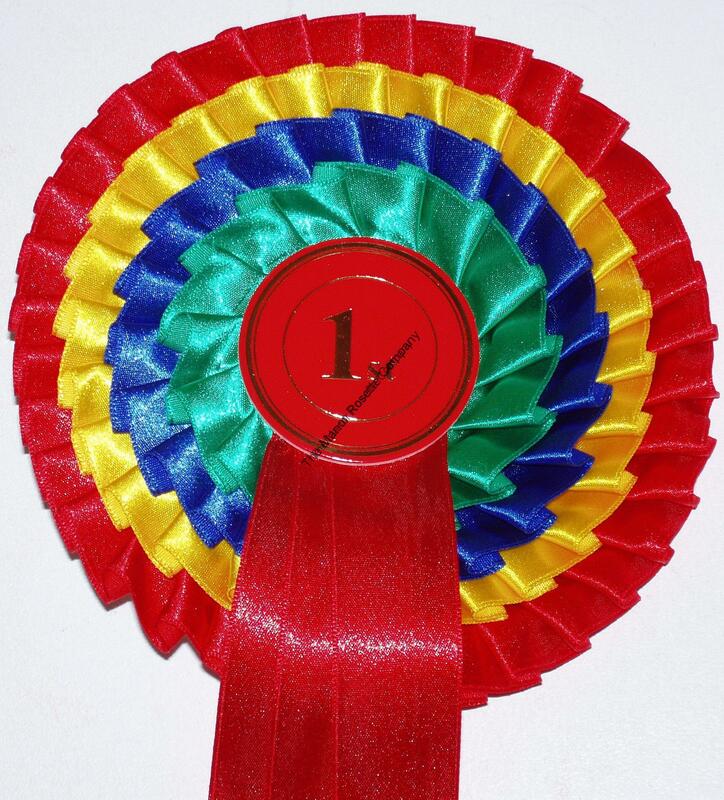 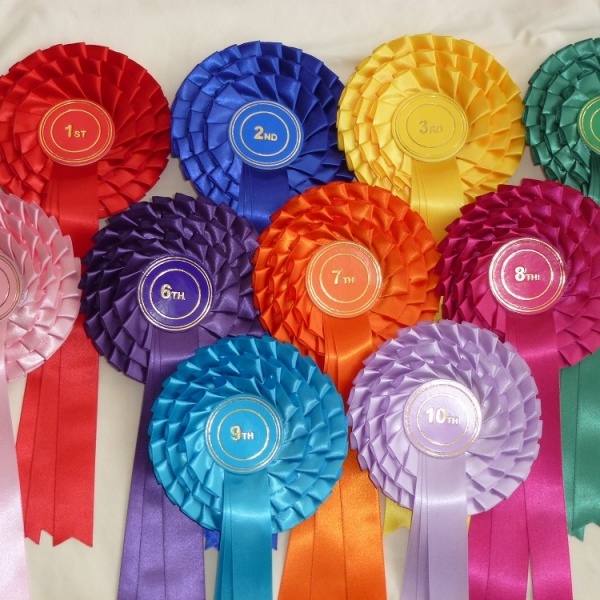 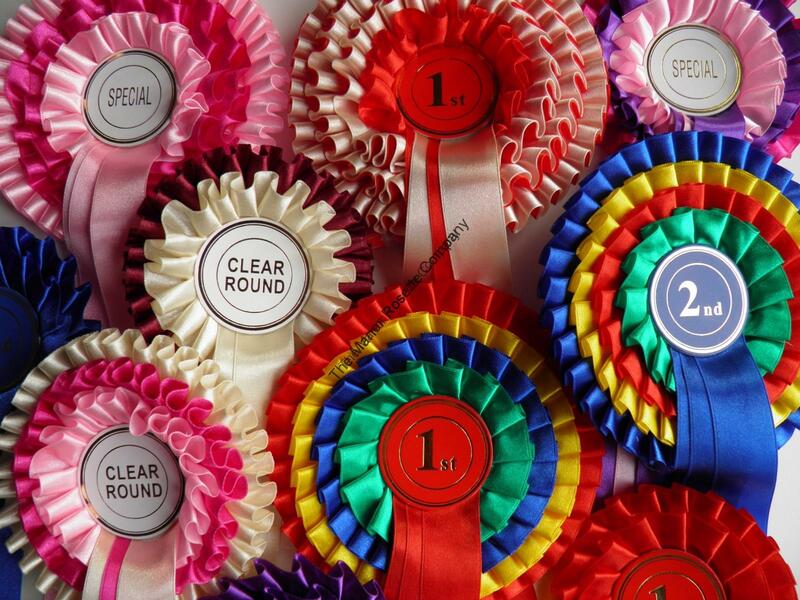 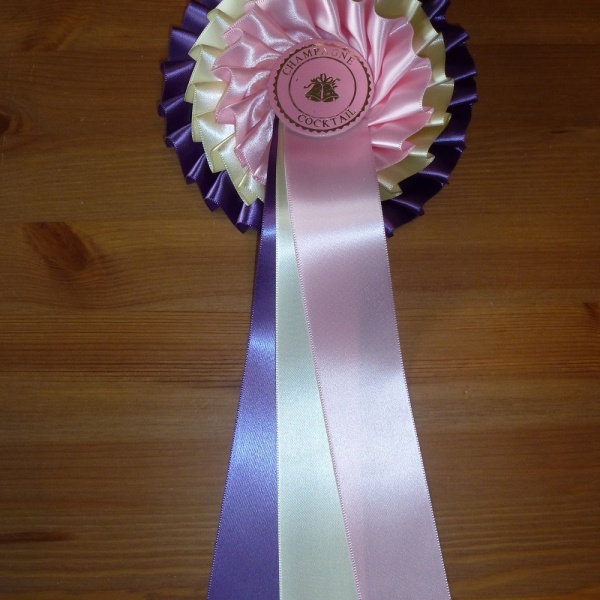 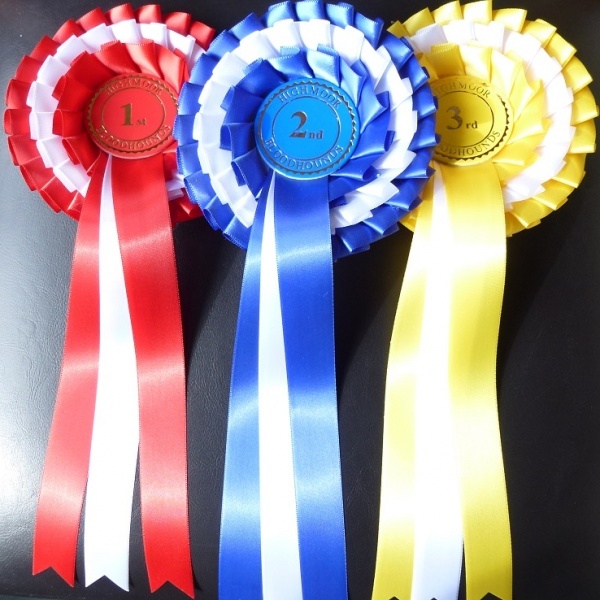 We welcome collection of your rosette order and are within easy driving distance of York, Malton, Norton, Harrogate, Ripon, Thirsk, Boroughbridge, Easingwold, Wetherby, Collingham, Bramham, Tadcaster, Knaresborough and Ripley. 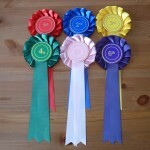 Rosettes sent direct to your door. 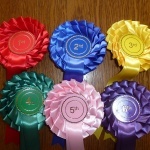 Please look at our Facebook page https://www.facebook.com/TheManorRosetteCompany?ref=hl. 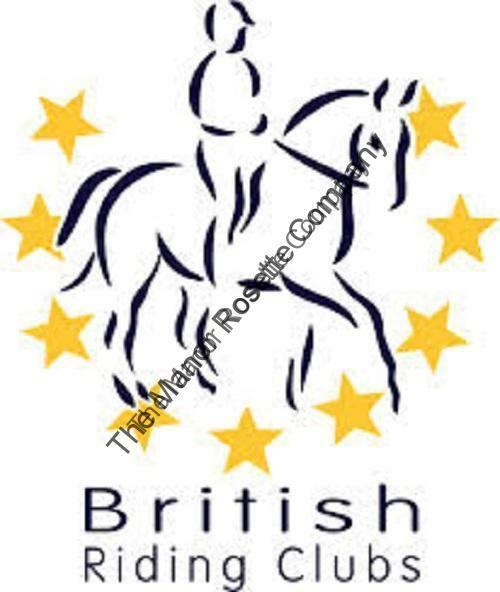 Please like and share our page. 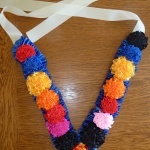 For last minute/urgent orders required within 14 days we have an additional charge of £7.50 per order. 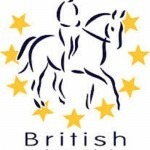 If required within 7 working days the charge will be £10.00. 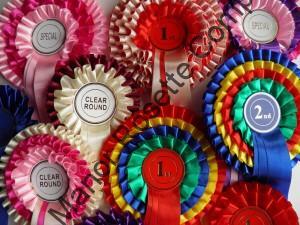 Please let us know if you would prefer bridle hooks, ties or brooch pins.